Dealing with Deeds of Surrender for commercial Leases. Dealing with matters of intestacy (where the person died without a Will). 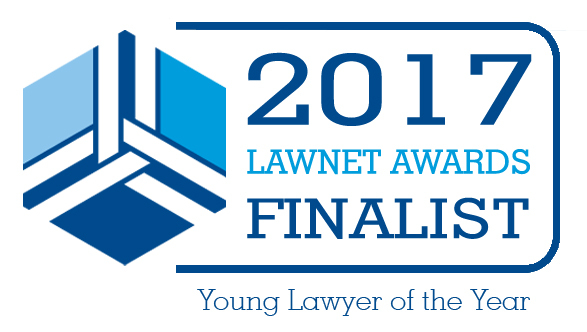 I have recently been nominated for the 2017 Young Lawyer of the Year Award in association with LawNet. Outside of work I enjoy travelling, trying my hand (although not always successfully!) at cooking and spending time with my family and friends.